These Super Special - Carnelian Faceted 3D cube Briolette are available with as size of 8 to 9mm approximately. These look very stylish and fits on every dress and widely known for their long lasting and elegant design. 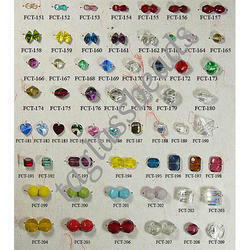 These gems are customized as per the requirements of the clients and available at exclusive prices. 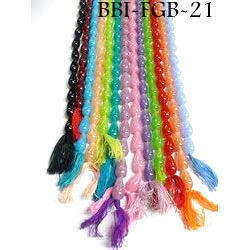 We are Manufacturers and Exporters of Faceted Glass Beads. We offer high quality Faceted Glass Beads which are in high demand in the market and at a very competitive price offering.